Gulf employment news / Recruitment news, advertised by different agencies are compiled at one place to assist gulf job seekers. Updated twice in a week. Please share to your friends so that it can help them too. 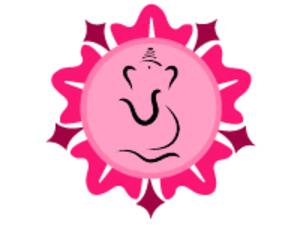 Visit web site httpwww.ganeshatourskerala.com Please check our career page.